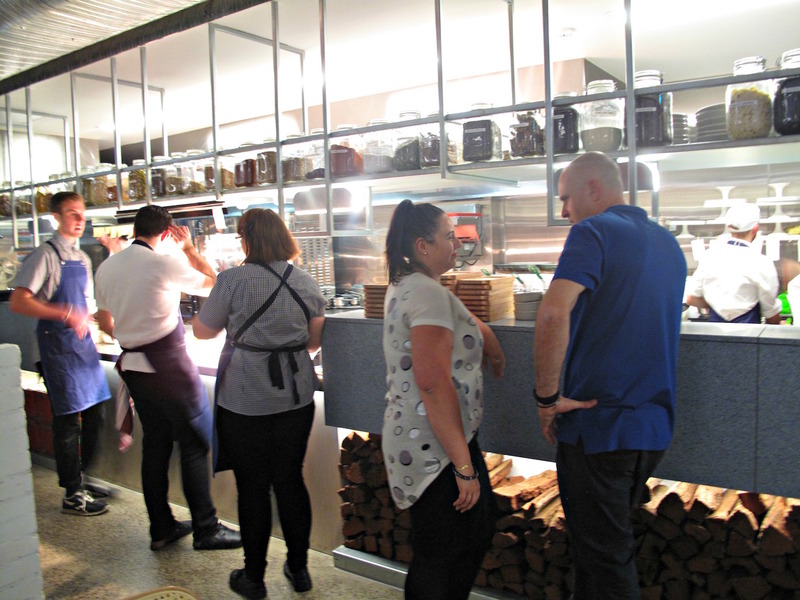 Yes, the new George Calombaris establishment in Williamstown is up and running. The “soft opening” Consider The Sauce attends is loosely dedicated to “media”. It follows one the previous night for family and friends and will be followed the next night by another for locals. Star Weekly reporter Benjamin Millar documents the action. 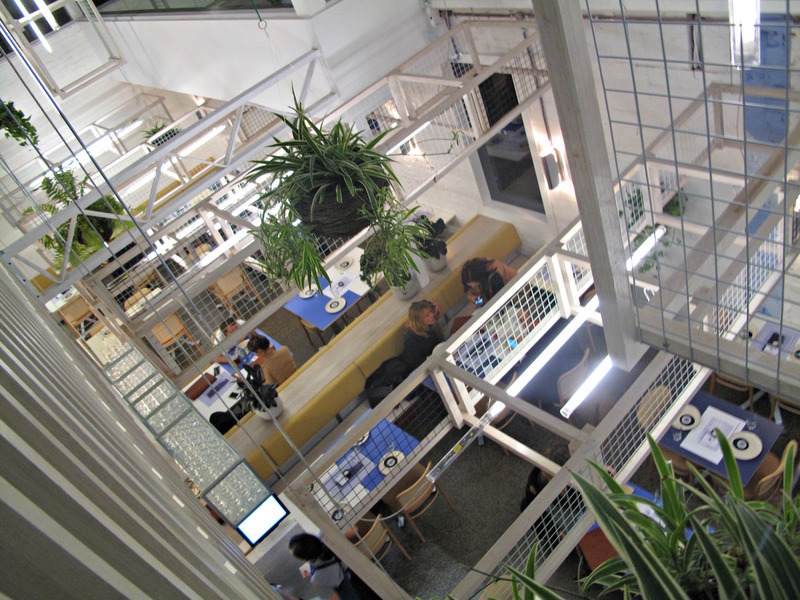 I enjoy running into a few pals, but each invitee has chosen their own timetable and there is no communal seating, so this just like a busy (normal) night and plays a dual role of fine-tuning the restaurant and its food. 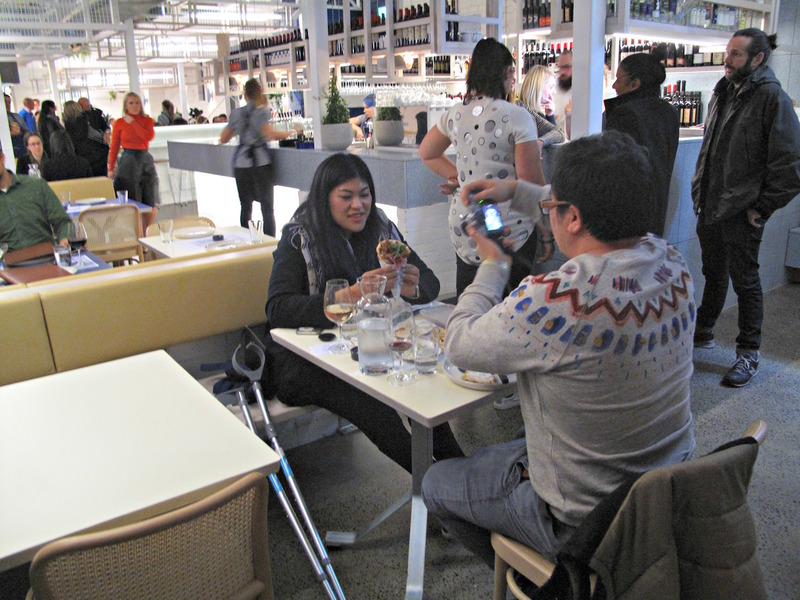 My dining companion, Star Weekly sales gun Rochelle Loney, and I go for the “Feed Me” set menu that retails for $49. In some ways, this is a bit lazy of us and I later regret not taking the opportunity to explore the a la carte menu in more depth. But it does make things easy for us – and, besides, what we are served is very much the kind of thing I suspect many-perhaps-most customers here will want. 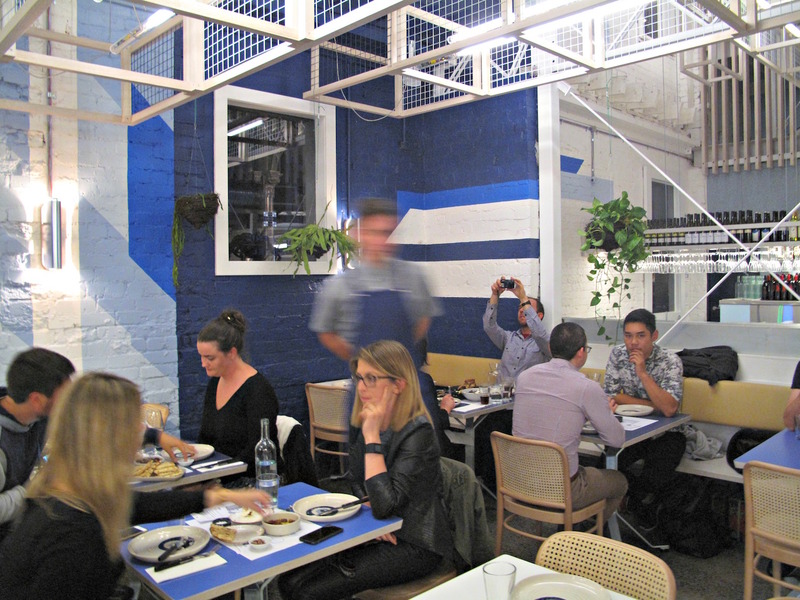 What we get is pretty much plain, straight-up Greek food – and I say that as no criticism. It all ranges, in my opinion, from good to very good to outstanding. Warmed Mount Zero olives – lovely. In my world, the paler and less fishy is taramosalata the better it becomes. This is a luscious verging-on-white delight served with slightly fluffy chargrilled pita bread. 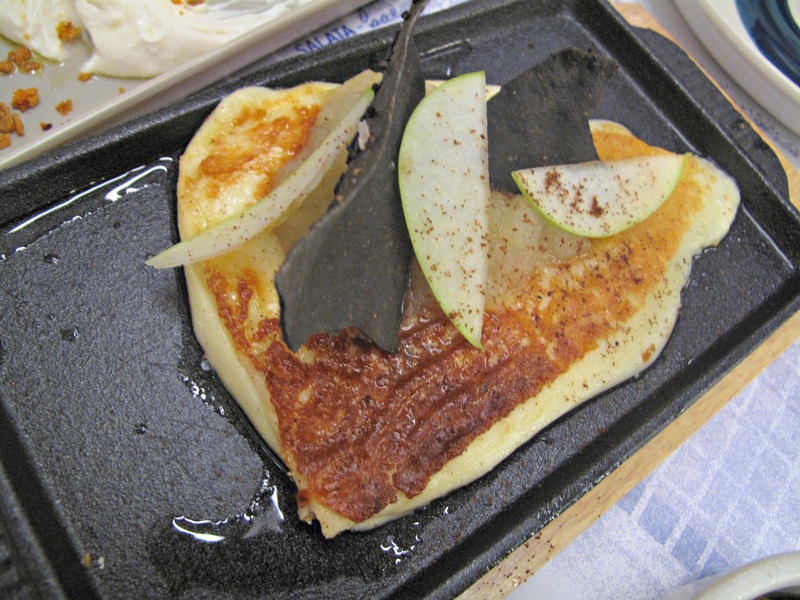 The black sesame lavosh and granny smith slices and puree top the saganaki with elan. But the saganaki is just OK – maybe it’s simply not my thing. 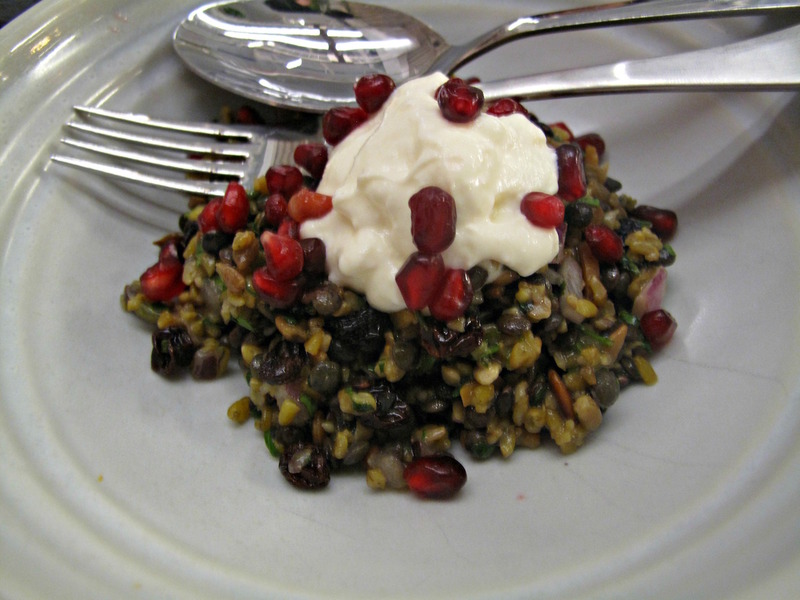 The HH grain salad with pulses, nuts and herbs is a cool, moist and topped with creamy smoked yogurt. 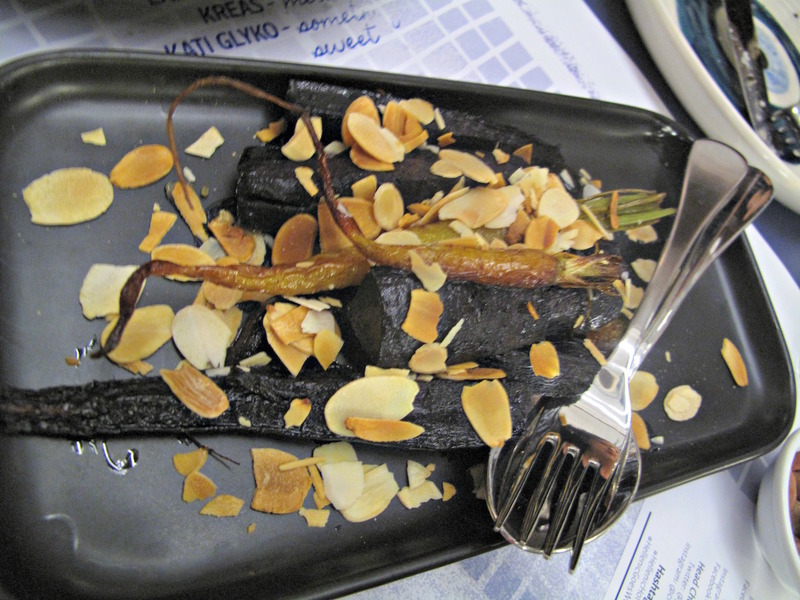 “Heirloom” carrots with fenugreek and almonds are sweet and flavoursome. Normally, I’d expect to see greater depth of colour and way more turbo-charged seasoning. Of the two pieces we are presented, I get that with the breast meat. To my great happiness, it is moist and delicious – which speaks highly of the quality of the chook and the skill with which it has been cooked. 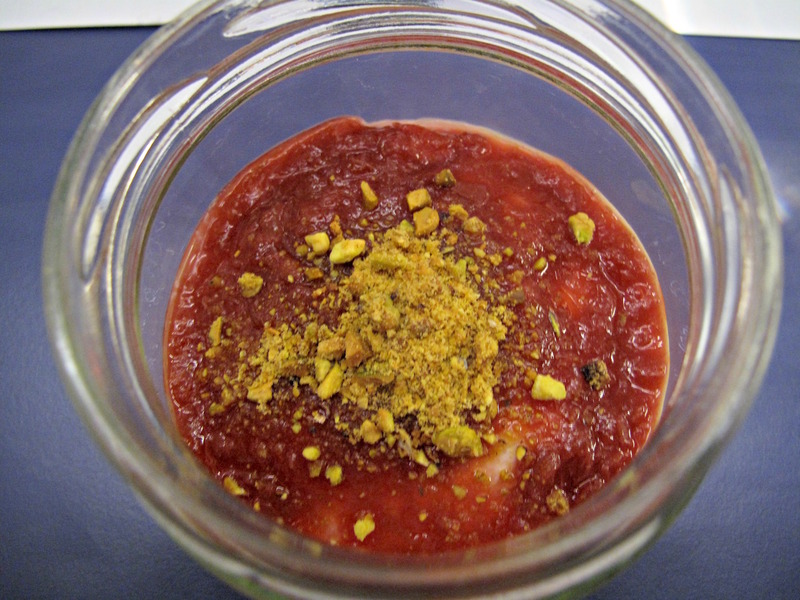 Greek rice pudding – risogalo – is topped with rhubarb and candied pistachios. It’s a fine way to complete our meal. I like that its sweetness is restrained. Consider The Sauce will visit Hellenic Hotel again soon to see how the $15 upstairs bar daily specials shape up! Calombaris social media manager Danielle Poulos with Mandy and Sammi from Mama Knows West. Lovely! 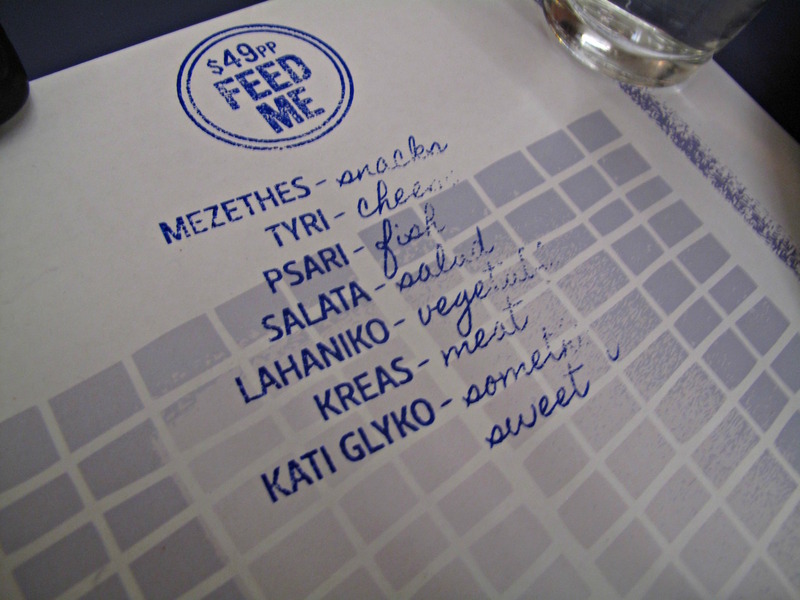 I’m a fan of Hellenic Republic and Gazi. At least now I can get my fix locally!!! I just got their fridge magnet in the letterbox. It seems they expect the locals to embrace their takeaway menu with gusto. I’d say they are dreaming. The local takeaway shops as mediocre as some are, won’t have much to fear considering what George is charging for a “doggie bag”. Tried it out with my husband and children today and had a great shared lunch downstairs. Like you enjoyed the taramasalata & will try the upstairs specials next time. Didn’t like the menu downstairs went twice the bar menu upstairs the best software crab shell soula nice but had some hard crab in it all the toilets upstairs no good for older people the void upstairs bad mistake could’ve been a better function room up there no alcohol out on balcony why not maybe plastic cups out there two and s half years to renovate who doesn’t put toilets downstairs???? 25 minute to get a dessert unbelievable 15 wait staff Thursday 12 to 130 pm lot of people in but will they come back?? ?not much of s menu for kids. I was at the local bowling club last night. 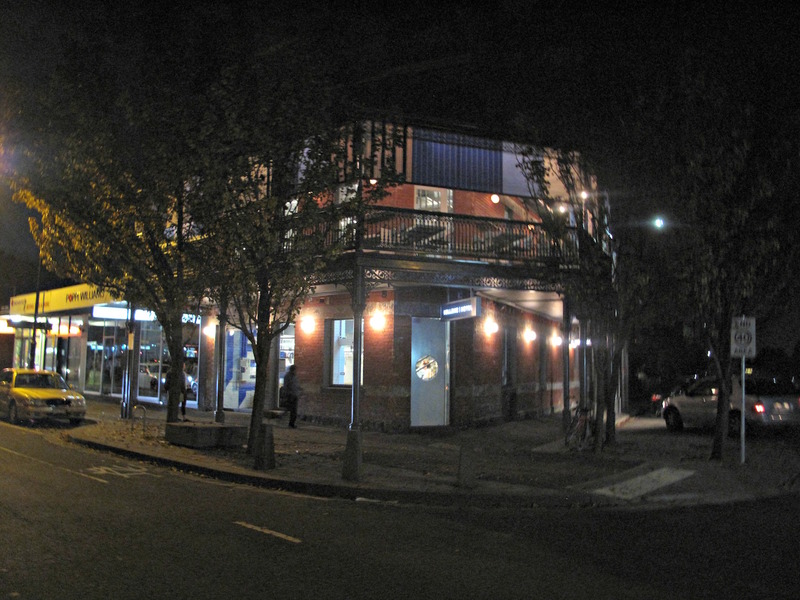 A prominent member was telling anyone who was in earshot about his recent experience at the Hellenic Hotel. 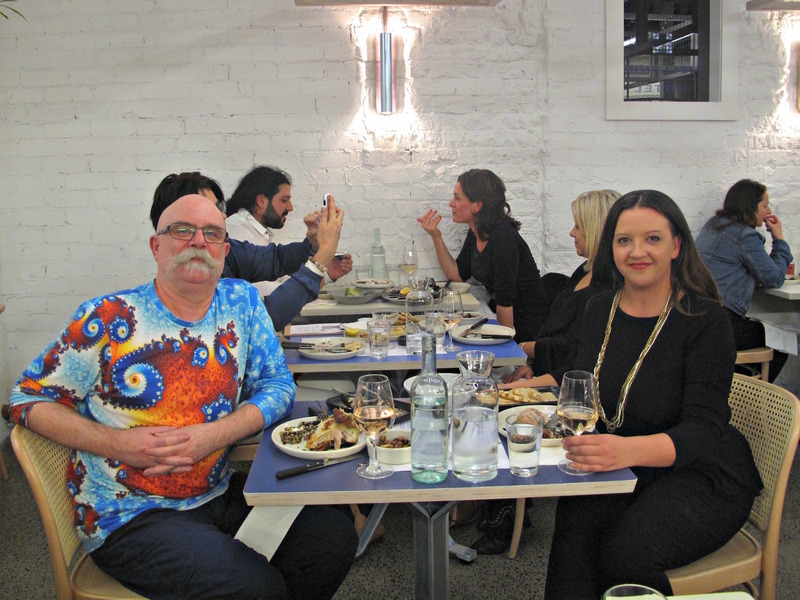 He didn’t like the saganaki – reckoned it needed lemon and not an apple puree on top, the calamari was floury and didn’t like, but the chicken for two was superb. He went on to say that at $49 a head for 7 courses, he didn’t expect to leave still hungry.